Beauty Agency vs. a salon, or freelance artist? 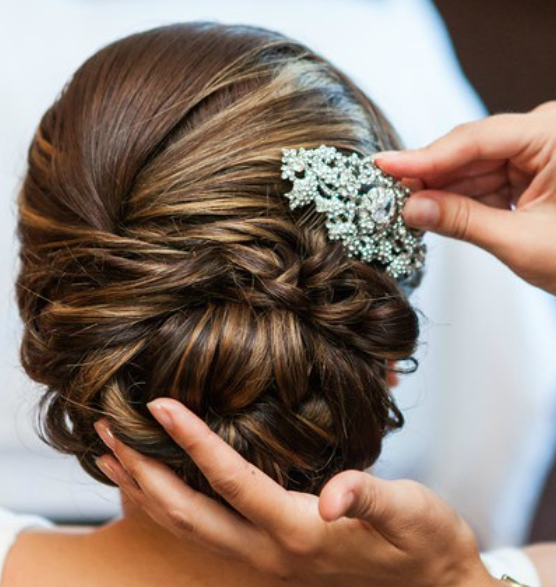 Going to a salon you may lose the opportunity to have an intimate setting with you and your bridal party and run the risk of keeping everything on a scheduled timeline. By having both your hair and makeup artists come to your location you save time from having to run from one location to the next. When you hire a reputable beauty “agency” vs freelance artists you can be rest assured that if your scheduled artist is sick they will have a replacement with equal qualifications to save your day. At Krystal Rose Studio we keep a file on each bride of trial notes, pictures, timelines, and more that are available to the agency, in which we can match an artist to best suit your needs and schedule to simply step in to ensure a flawless wedding day for you as if nothing ever happened. 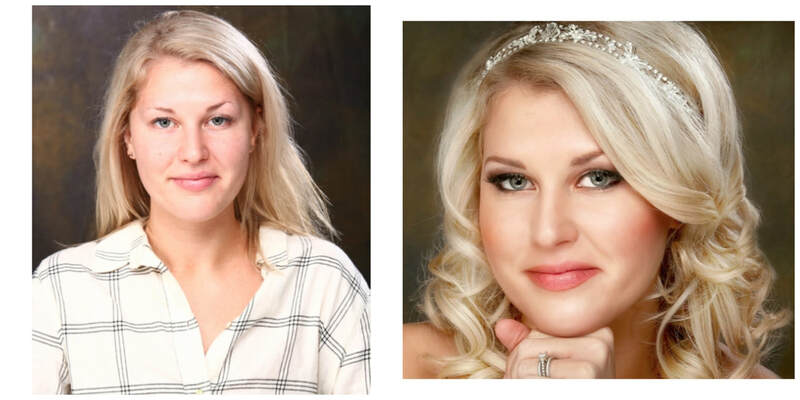 When hiring a beauty agency, your selection of top professionals is much broader, but the security of not having a mishap with an artist on your wedding day is alleviated. Your Skin, Why Is It So Important? Everyone is looking at you on your wedding day as you are the center of attention, so invest in you- this is your day do it your way! In order to achieve that flawless makeup look we all want, we first need to take care of our skin. 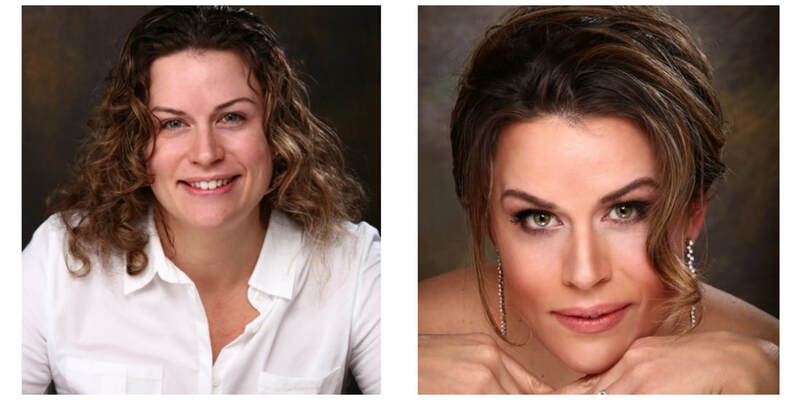 A professional makeup artist will be able to examine and give recommendations for improving your skin and possibly be able to customize a skin care routine for you or recommend a series of facials before the big day. Why is a bridal trial important?